Mary of Nazareth: Through Poems and Pictures from the Holy Land is a book that draws our attention to the “geography of salvation” seen through the life of Mary, the mother of Jesus. The Franciscan custodians of the Holy Land, following their Father and Founder, St. Francis of Assisi have always sought to make the Biblical places centers of spirituality that nurture the piety of the faithful. I am sure that this book will help in that process. 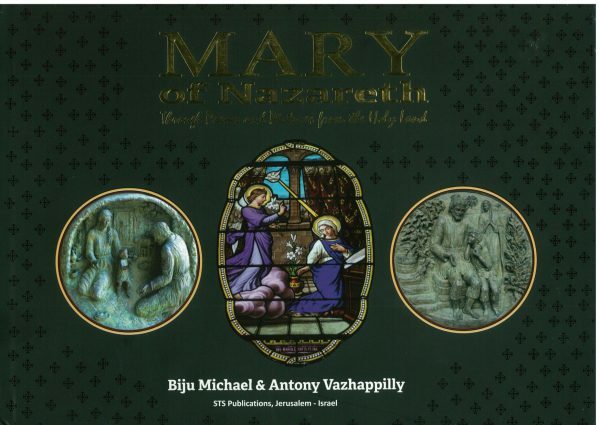 The book can be a great means of accompaniment for the pilgrims as they visit the holy places and for those who from distance want to feel as close to these places while praying through the intercession of the dearest daughter of this Holy Land.